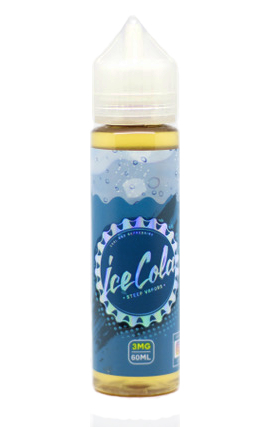 Ice Cola now in a sleek and convenient 60mL unicorn bottle. It's portable yet sizeable enough so that you won't run out too quickly. As it says Iced Cola, it delivers Iced Cola. Quality Juice a very flavorful. I enjoyed the 60ml bottle and would purchase again in the future.